Air Maui presents over 25 years of perfect safety record and tours all around Maui and the outer island of Molokai. 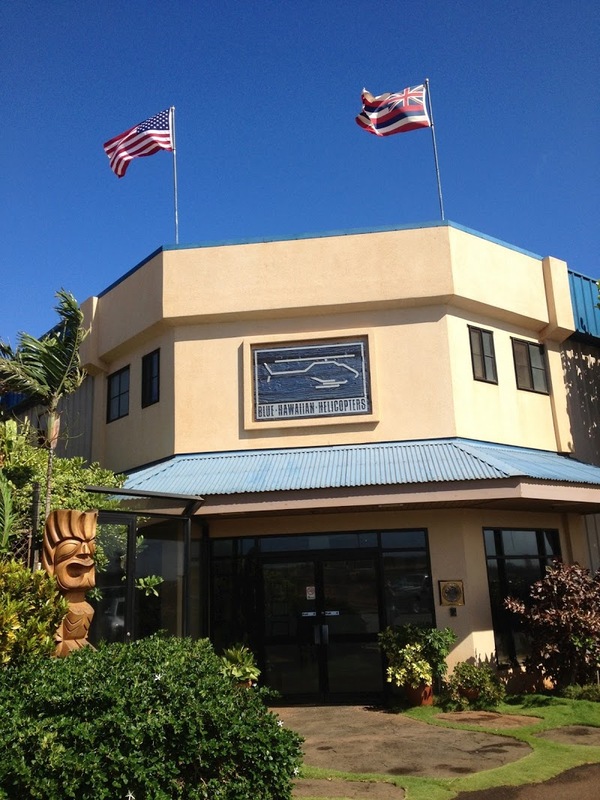 Air Maui’s comfortable terminal is located at Kahului Heliport with welcoming staff to assist you with your check in. 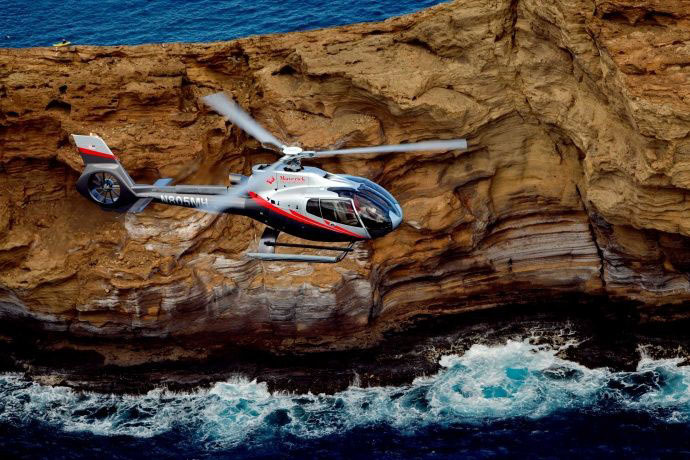 The Air Maui helicopter seats are all forward facing with unobstructed 180 degree views for every passenger. Air Maui helicopters feature leather seats, noise reducing headsets, air conditioning, and digital stereo music. The Maui helicopter company also records all the sites you visit with pilot’s narrations through a MultiVision video system. 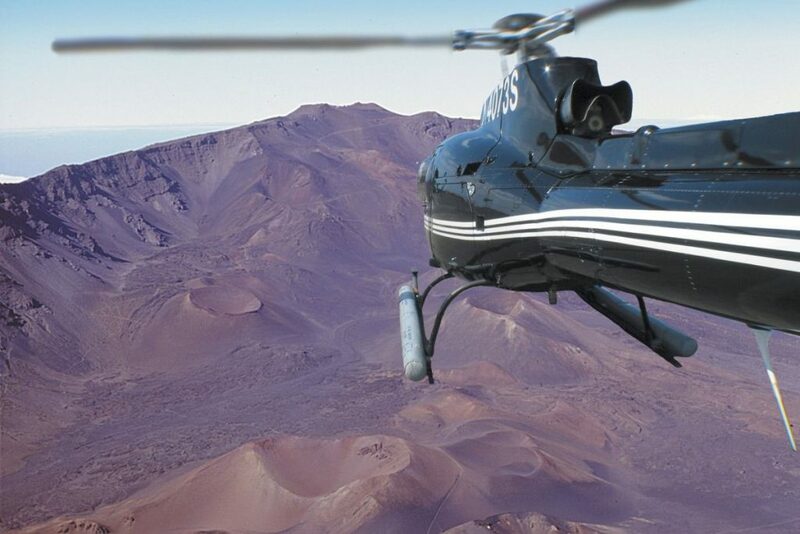 The recordings are obtained through a USB flash drive for an everlasting memory of your Maui helicopter adventure. National Geographic describes Maui’s Blue Hawaiian helicopter company as “Hawaii’s premier helicopter tour company.” The Maui helicopter tour begins at Blue Hawaiian’s multimillion dollar Kahului heliport. 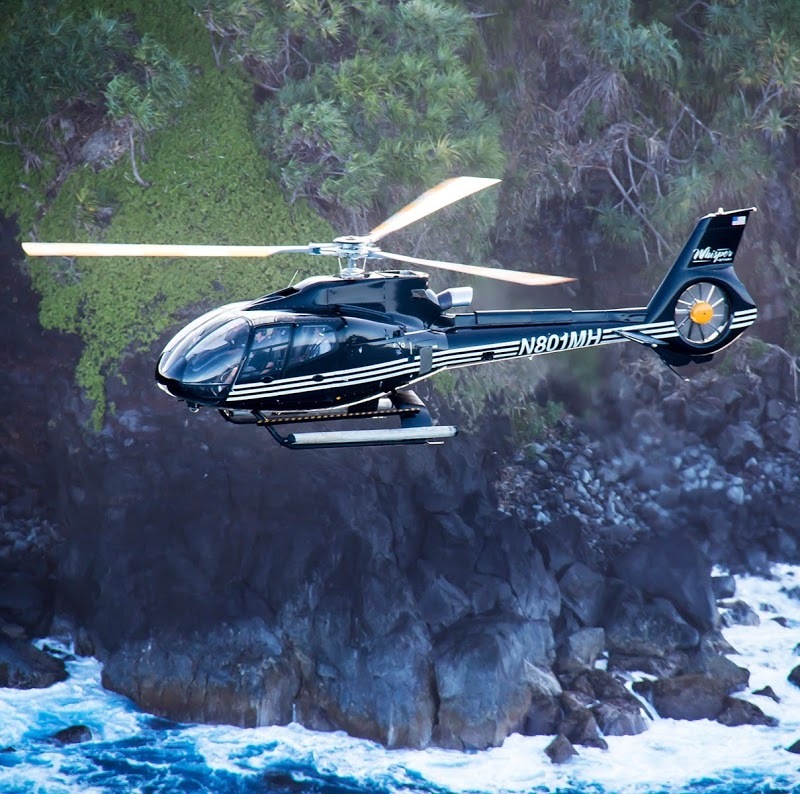 Blue Hawaiian helicopters feature “quiet­ technology,” Bose noise­ cancelling headsets, in­flight recording, two­-way communication between passenger and pilot, and panoramic views of Maui. The Maui helicopter company offers six Maui tours from hidden valleys of the West Maui Mountains to the tropical rainforests of Hana. Guests can choose between Eco­Star helicopters for greater personal space or A­ Star helicopters for cheaper yet closer seats. Maui’s Sunshine Helicopters, Inc. was founded in 1985 with only one leased four passenger helicopter. The Maui helicopter company now owns ten helicopters with operational bases from Kauai to Big Island. Sunshine Helicopters offers three amazing Maui tours ­ Hana Haleakala Tour, Circle Island Deluxe Tour, and Molokai Deluxe Tour. According to Sunshine Helicopters, they differentiate themselves from other helicopter companies by providing customers the best Maui helicopter tours. 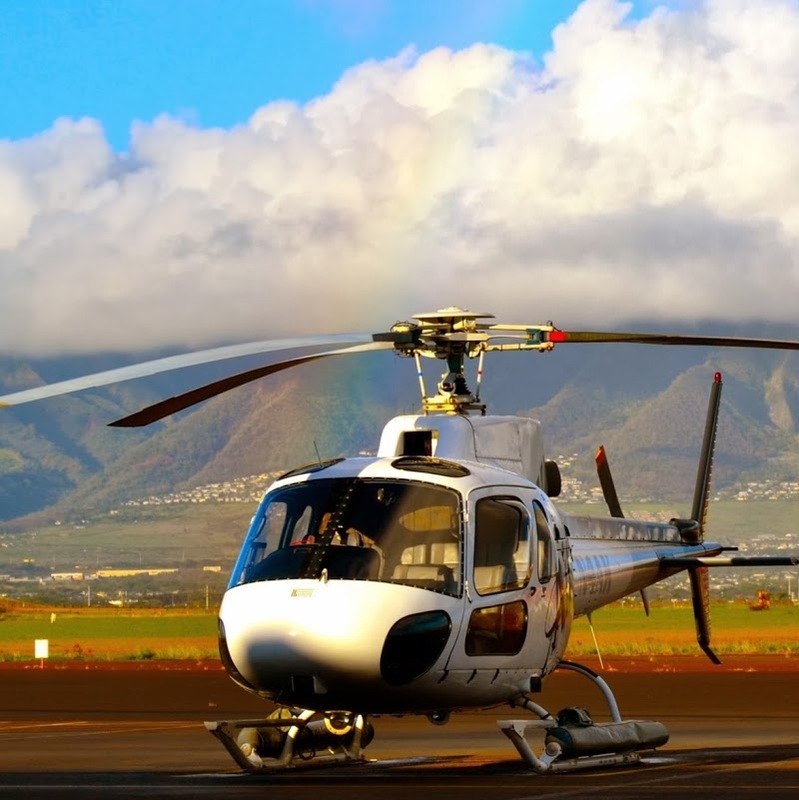 Comfort and safety are assured when exploring Maui with Sunshine Helicopters, the company has been by the Transportation Operations Program of Safety and the Federal Aviation Administration. 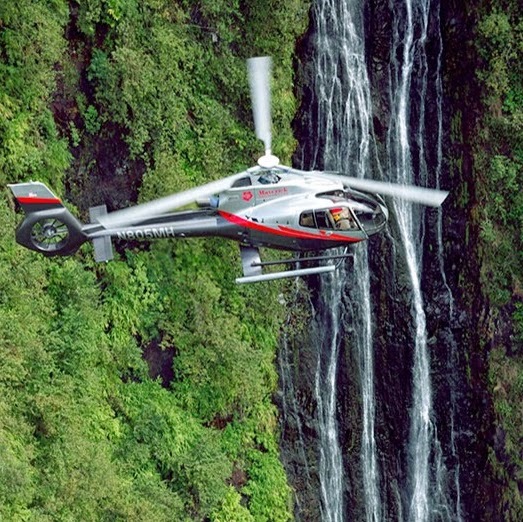 Maverick Helicopters began their Maui helicopter expeditions in the spring of 2015. The company is known to have one of the world’s safest records of any tourism-­based aviation. Using ECO­Star helicopters, Maverick helicopters feature quiet technology, 23% larger cabin, surround sound, and theater­ style seating. Maverick Helicopters’ terminal is located at the Kahului heliport with services to Haleakala Crater, Molokai, and Iao State Park. 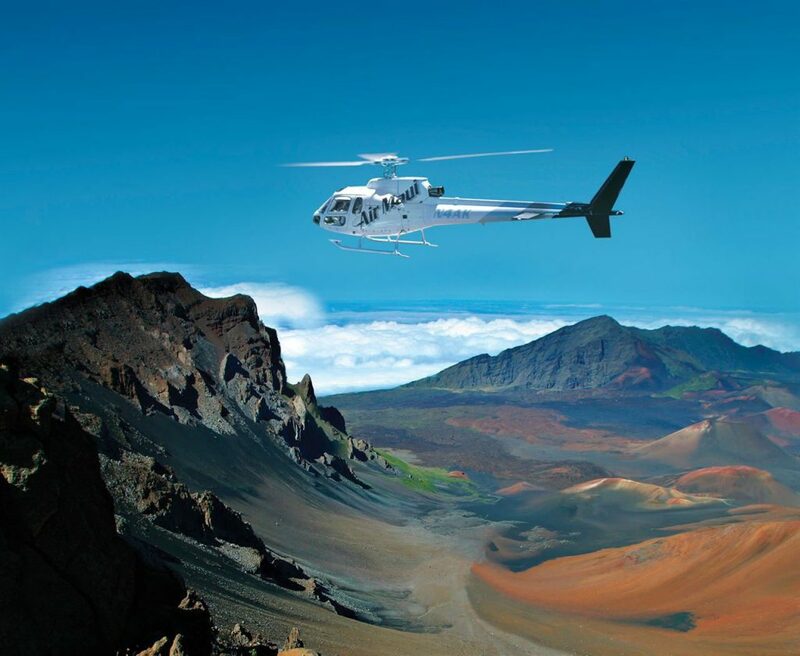 Lavish in luxurious comfort in Maverick’s Helicopters as you enjoy the scenery of Maui’s spectacular waterfalls, lush green rainforests, and volcanic crater. More High-Flying Fun	Check out the Aloha Stoked Helicopter Tours section for more information on aerial tours of Maui. 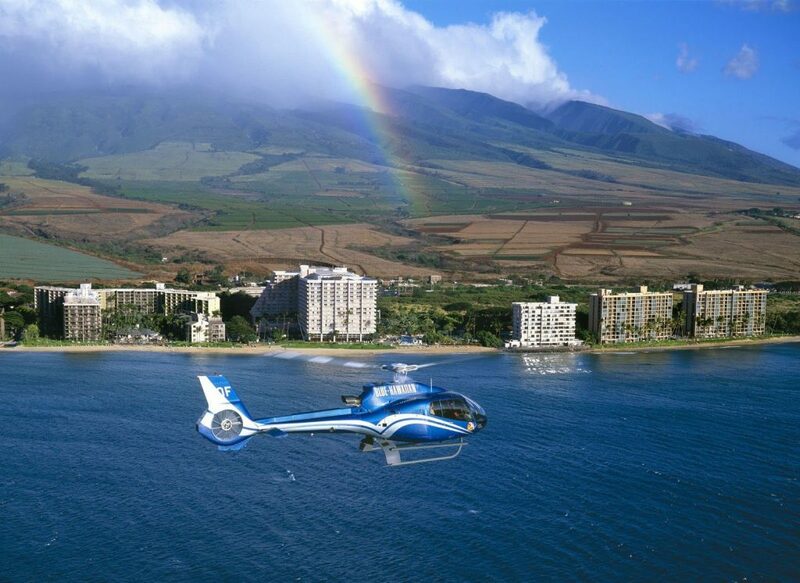 #1 Sunshine Helicopters Sunshine Helicopters offers three amazing Maui tours ­ Hana Haleakala Tour, Circle Island Deluxe Tour, and Molokai Deluxe Tour. Image Source Maui’s Sunshine Helicopters, Inc. was founded in 1985 with only one leased four passenger helicopter. The Maui helicopter company now owns ten helicopters with operational bases from Kauai to Big Island.